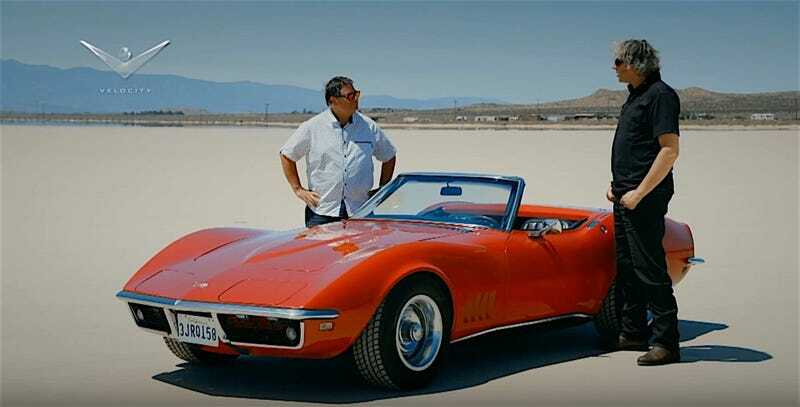 I'm watching the Wheeler Dealers C3 episode. Some dumbass editor has dubbed in tire squeal while they’re driving on a dry lakebed. AAAARRGHHHH!